debut double cassette out now on weird forest!!! double cd to follow in a couple months, also on weird forest. then vinyl if you all buy up the first two runs. then eight track for the purists & hold outs. ……& lastly player hammered dulcimer for the amish. we’ve put a lot of thought in to this is what i’m saying. 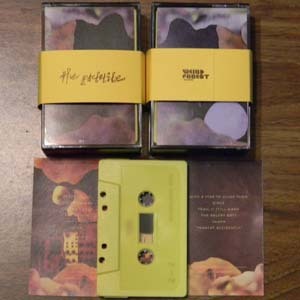 Posted in news, records, solo	| Comments Off on debut double cassette out now on weird forest!!! welcome to the site for all things preterite! my name is jim & i’ll be your content provider for the duration. watch this space for news on releases, upcoming shows & collaborations, as well as for exclusive live documentation, graphic art experiments, raw sessions, proto album tracks, updates on work in progress, bonus material, biting political & social commentary delivered by stick figures, &, last but not least, nods to inspirational stuff that’s got me going at any given instant.